On the Main Line: Table manners for good little Dutch Jewish boys and girls of 200 years ago. 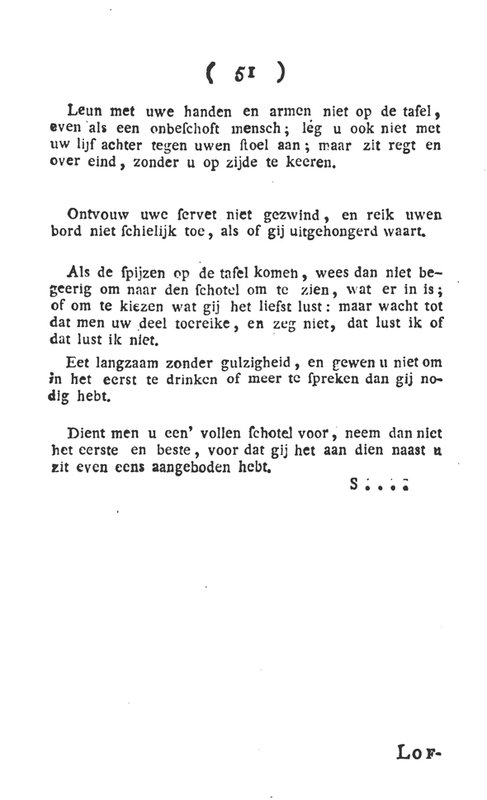 Table manners for good little Dutch Jewish boys and girls of 200 years ago. 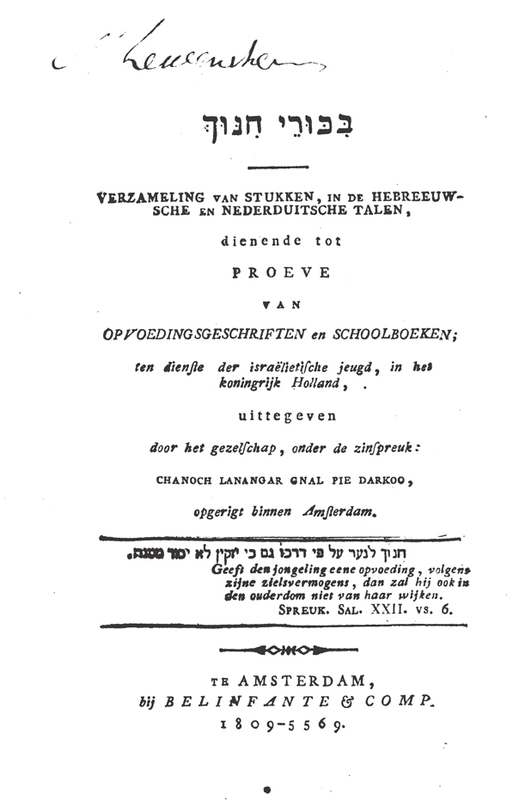 In the first decade of the 19th century, several educators in Amsterdam formed a society for the furtherance of Jewish education. Their motto (and name) was Chanoch Lanangar Gnal Pie Darkoo, as they spelled it in their Sephardic pronunciation, and Dutch orthography. 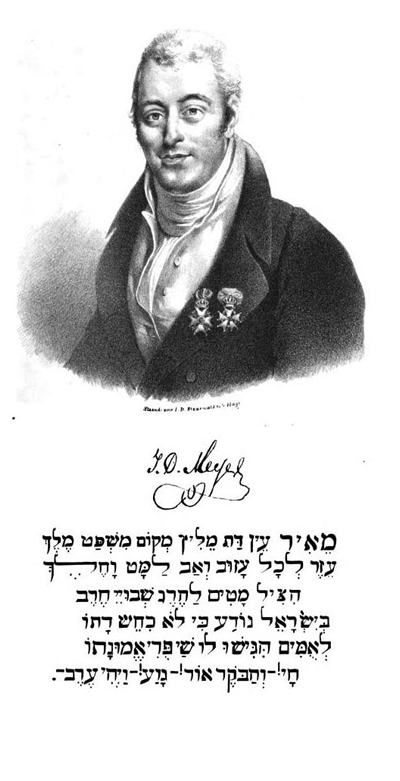 The first fruits of their project was a volume printed in 1809 called Bikkure Chinuch, compiled by Mozes Cohen Belinfante, an exemplar of an elite Dutch Sephardic family which had produced rabbis and scholars. 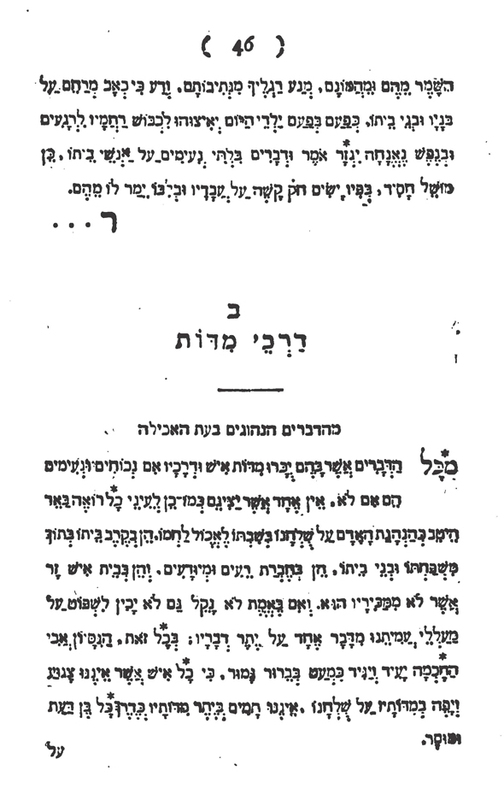 Bikkure Chinuch was intended as a kind of sampler of a teacher's edition of a text book for teachers and parents, so that students could properly be taught and tested in Hebrew and Dutch. The point of this work was to whet the public's appetite. The book has several parts. The first is a word and phrase list in good Hebrew and Dutch for common, polite words and interactions. For example, "Shalom adoni," "Goden dag, Mijnheer!" "Mah hiddush?" "Wat is er nieuws?" and "Lamah khol-ha-kavod ha-zeh?" Waarom doet gij mij zoo veel eer aan?" 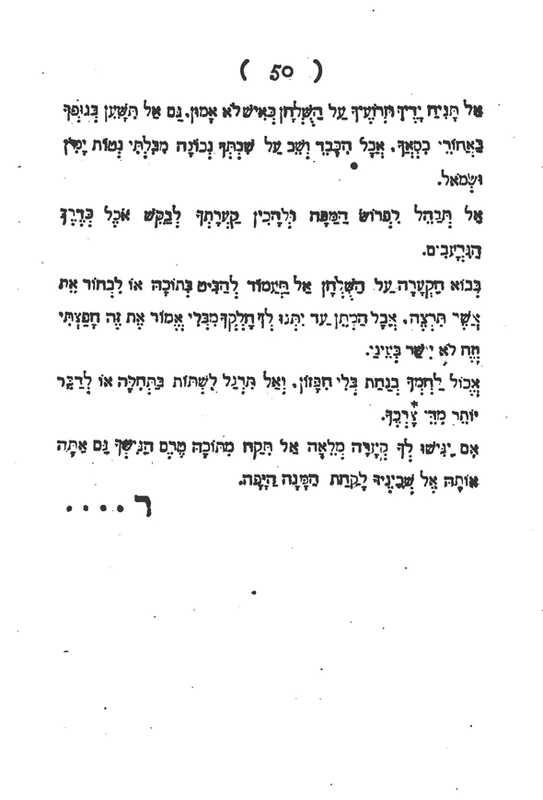 Next are sample letters from a father to his beloved son, again, Hebrew and Dutch (as they all are). The first is for a good son, and the second is to reprove one who has strayed. Then there is a cute poem for kids, exhorting them to be good. There's a little essay about yomim tovim, prohibited work and so on. Then there is an essay on the expulsion of the Jews from Spain, and another of moral instruction on patriotism. Finally, there is a great piece on table manners (it closes with a prayer to God). Here is the essay on table manners - tighten that tie! "These few lines" about "courtesies" describes how of all the human actions with which one can distinguish a good and orderly person, nothing is so visible as the way a man eats at the table, whether at home among his household, in the company of friends, or among strangers. Although cleanliness in deed is not sufficient to tell us about the character of a man, experience, which is the father of wisdom, tells us that any man who is not clean and neat at the table, also lacks good character in others areas of life, for he does not act as wise and civilized men do. It admonishes, be careful son, about your behavior at the table, that no one should discover in you something outrageous and contrary to public norms. A man who keeps this in mind keeps a good name. Listen, son, it continues, and I will teach you several things, each one is small by itself, but are very important collectively. I will tell you what to do at your own table, or your parents, or a stranger's table. Make sure you have releaved yourself before sitting, so you will not have to leave the table. Do not ask what the food will be, that will make you seem a glutton. Don't eat between meals, otherwise people will say that you have an insatiable appetite; or that your parents don't give you enough to eat! Wash your hands thoroughly until they are clean, leaving nothing sticky or grimy, and do not take too much time doing so. Afterward say the prayer (i.e., blessing) which are commanded you. Don't rush to take your seat, wait for your parents or betters, or until you are told to sit. Don't sit with your arms and hands on the table, like a rude person. Don't slouch. Do not unfold your napkin too quickly, and don't reach too quickly as if you are starving. When the food is on the table, don't be anxious to move the dish so you can peak what's inside it, or to choose what you like the best for yourself. Wait until others have a chance to take, also do not say that "I like this, but I do not want that." Eat calmly and slowly, without appearing greedy. Do not drink first, or speak more than necessary. If someone brings a full serving bowl to you, don't take from it before offering your table-mate to take a serving. 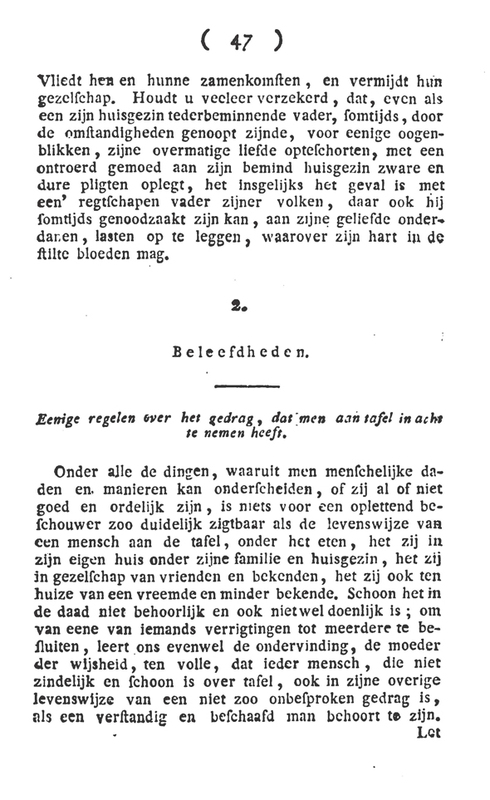 And that is how a good little child must behave at the table in Amsterdam in 1809. "Woe to the generation whose ethical pillar is a Post." PS: The hairstyle of the man in the third picture is remarkably modern. This seems to conflate ritual and hygienic hand washing. And why should one say the appropriate blessings afterward rather than single blessing? Were their practices different than modern practice? 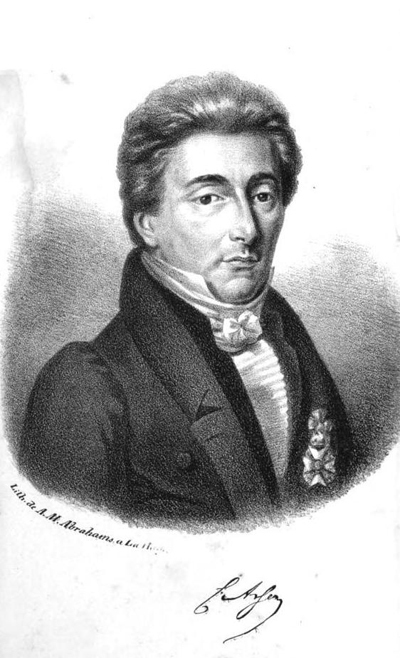 I think he was rolling in all the berachot together. It does sound like he means netilat yadayim, but he probably also means hamotzi lechem as well. It's also possible that he assumed a ritual hand wash as well as a hygienic one - which many people do today as well, although we are less formal and probably wash our hands thoroughly for a meal a little earleir - but he didn't specifically mention it because netilat yadayim was a given. If only today's kids were taught conversational Hebrew and table manners. The rules set down here reminded me of the "Rules of Civility" that George Washington collected in an effort at self discipline. They contain such precepts as, "Take no salt or cut bread with your knife greasy," and "Put not another bit into your mouth till the former be swallowed." It should go without saying that this is basically a maskilic circle and project. Although it's complicated, because Sephardim did speak primarily Dutch at this point, dress modern, etc. 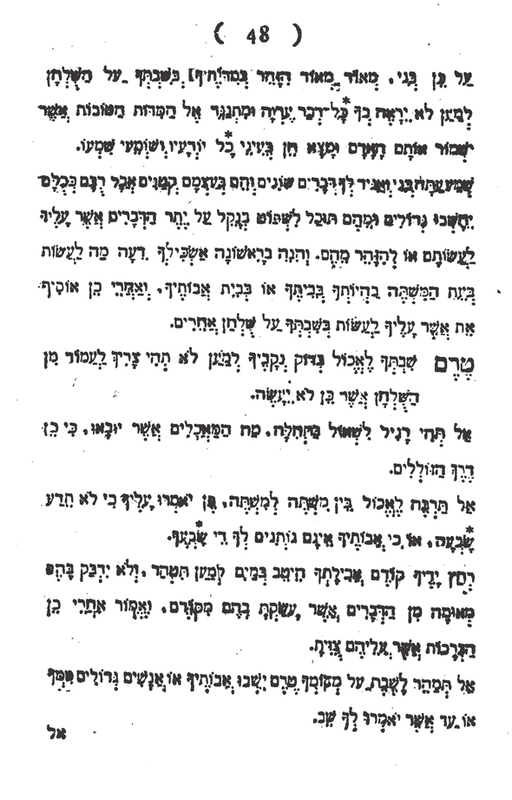 (as well as many Ashkenazim) Yiddish was still by far the dominant spoken and written language. Here we have a book that is aiming to teach excellent Hebrew and Dutch. In addition, these manners are obviously polite society, not necessarily (or even remotely) Jewish. 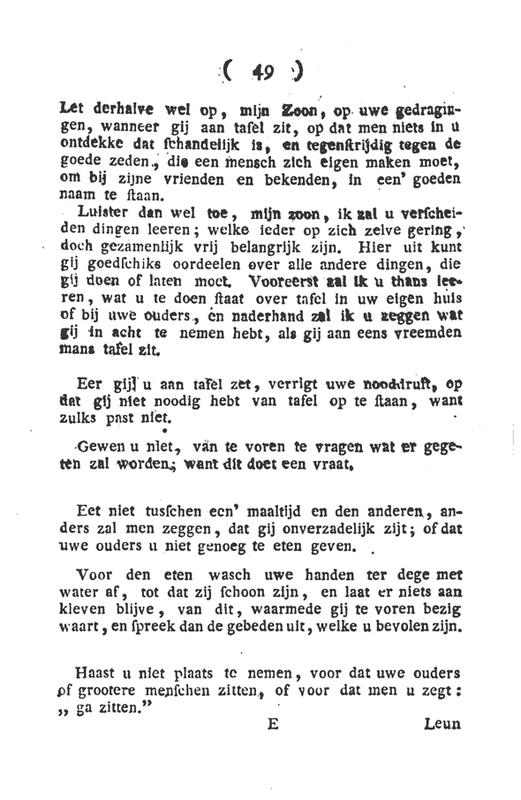 Men of this circle translated the Humash into Dutch, patterned on Mendelssohn's translation. 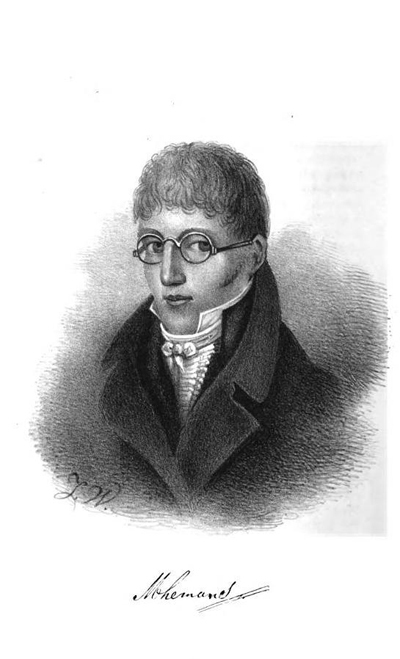 This man in particular, Moses Belinfante, translated Shalom Hakohen's catechism, Shoresehi Emunah (I posted about the English translation and slight controversy over it here. So it's not so much of a question of reflecting actual practices as much as trying to spread desirable practices. My guess is that more than a few people did assume that ritual hand washing was sufficiently hygienic. I think perhaps this is intended as a subtle (or not so subtle) hint that it is not sufficient. i do not think they sproke primarily yiddish there. the dutch community has never been realy chasidic. this is all just such basic table manners that i wish everyone would practice!!!! Chasidic? This is 200 years ago.